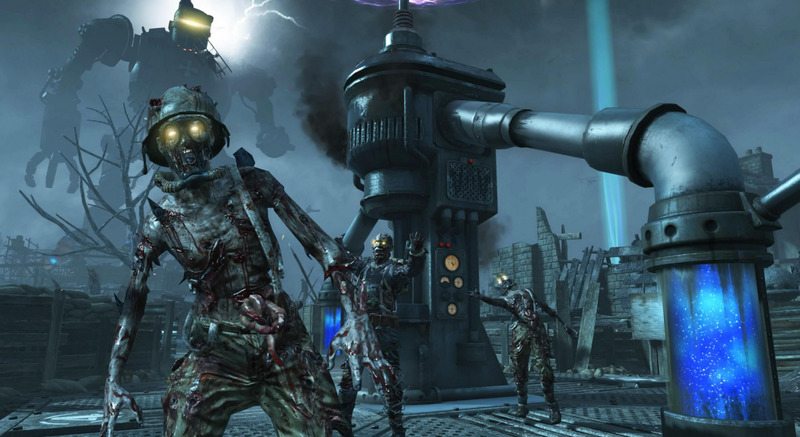 The fire staff is a powerful weapon that sets enemy zombies on fire. It slows them down and eventually destroys them. 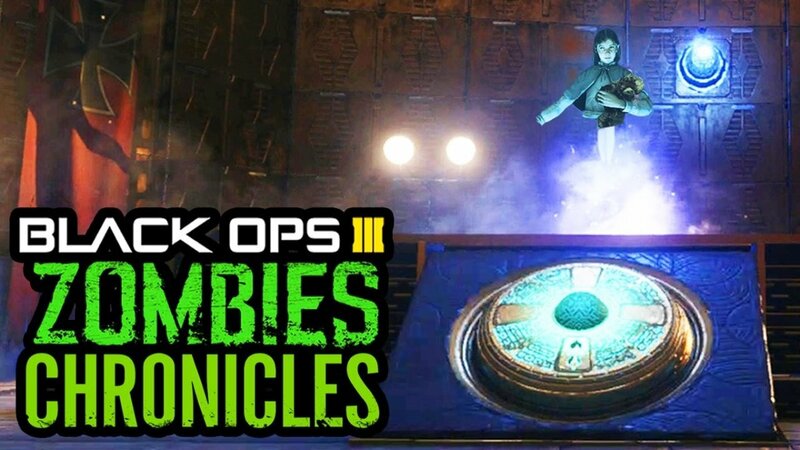 The fire staff is one of the four staffs that can be created on the Black Ops 3 Chronicles Origins level. Every staff requires multiple parts and a colored record. The fire staff requires the player to follow several unconventional steps to build it. This article will provide the necessary steps to build the weapon along with some tips and tricks. Locate the red record. There are three random spawn locations in the church area. Find all three necessary parts that are required to build the weapon. Acquire the Gramophone (required to teleport). Take the fire gem that is located in the mysterious room that you teleport to. 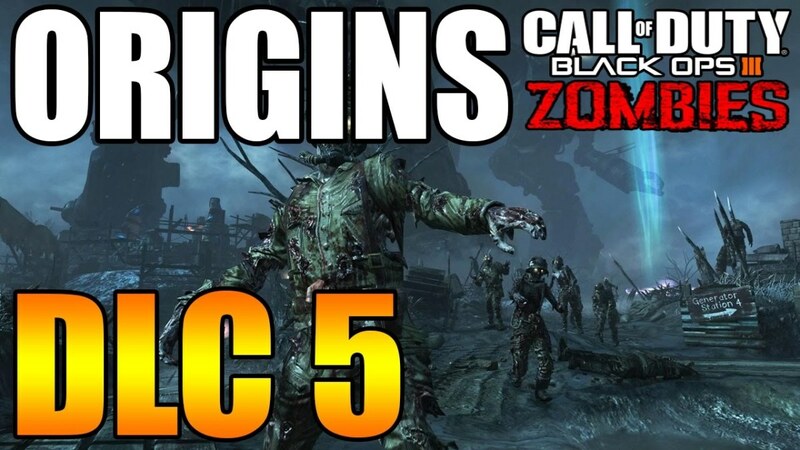 Open up the spiral staircase that is located at the excavation site in the center of the map where pack-a-punch is. Look up into the sky and you'll see planes shooting each other. Find an orange plane that occasionally flies over the skies. Shoot it down with a machine gun or an assault rife. It will drop a fire staff part near the center of the map. Pick the item up. In order to get the next part, you must power up the sixth generator that is behind the church. Once you power up the generator, a part will spawn in the box beside the generator. The only way to get the last part for the fire staff is be destroying the small robots that attack you. They spawn starting on round 8. After a robot is destroyed, they drop a red part that you must pick up. 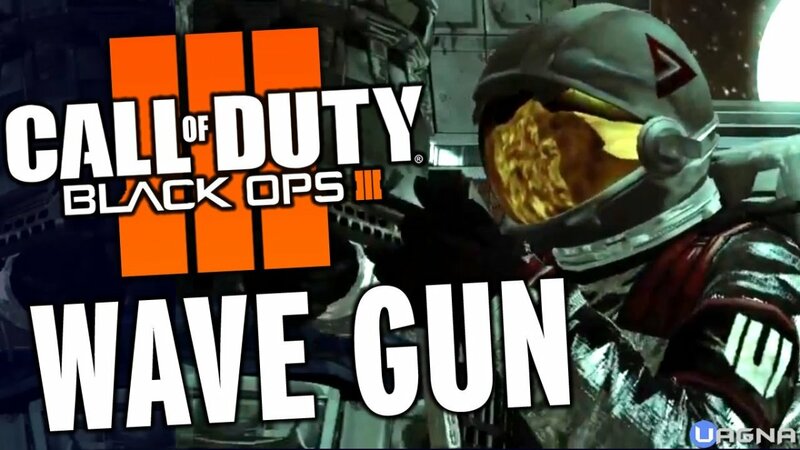 Favorite Staff on Black Ops 3 Origins? The red record is an item you need to create the fire staff. It can be found in three random spawn locations in the church area. One of the places it spawns can be a bit tricky to find. The most common place for the red record to spawn is inside the second floor of the church on a bench. Another area where the record might spawn is behind the church where the sixth generator is. It should be laying on some crates or something. The last spot that the record could spawn can be a bit tricky to find. Go to the bottom of the church and look at the tank. The record might be behind the tank next to the stairs. Unfortunately, you cannot see it unless you move the tank out of the way. Activate the tank so it moves out of the way; revealing a red record! The spiral staircase is located at the excavation site in the center of the map. Go underground below the pack-a-punch machine. In order to open up the spiral staircase, you need two musical parts. The first part, which is the gramophone itself, is up against the wall on the ground somewhere underground at the bottom of the staircase. The next musical part is the disc. There are a few spawn locations. One is up above on the excavation site inside a wheel barrel (near pack-a-punch). The other spot is near the sign post that says "excavation site." It's right before you go up to the ramp. The other location for the disc is behind the excavation site in a corner on some crates (somewhat nearby the stairs that lead to the church). Return to excavation site underground and place the gramophone on the table to open up the spiraling staircase. Once you have all three parts, the gramophone, and the red record; all you need to do now is go to the fire tunnel. The fire tunnel is located outside of the area where the level starts in the spawn room. It's right outside of the second door on the left. It can be easy to miss if you run past it. Go down the fire cave and place the gramophone on the table. It will open up a portal that allows you to teleport. Use the teleporter and locate the glowing red pedestal inside the mysterious room. Take the fire stone off the pedestal. Grab the music player on your way out. Return back to the excavation site and proceed all the way down the spiral staircase (open with music player). Place the parts on the red fire staff holder. 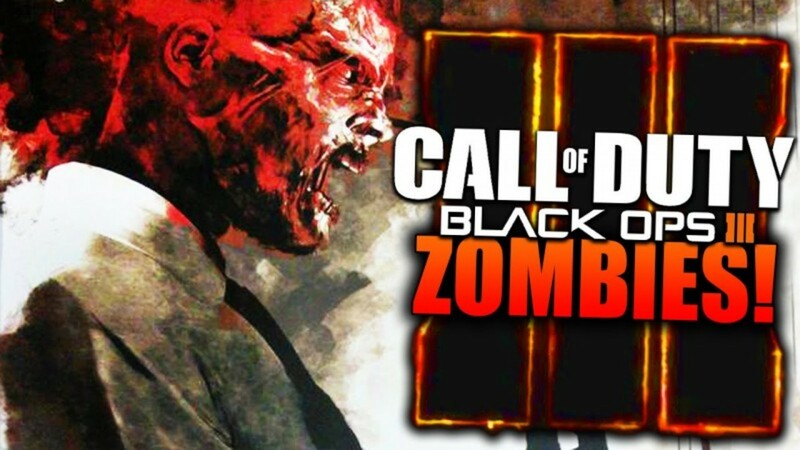 Congrats, you have just created a powerful weapon that can burn zombies! 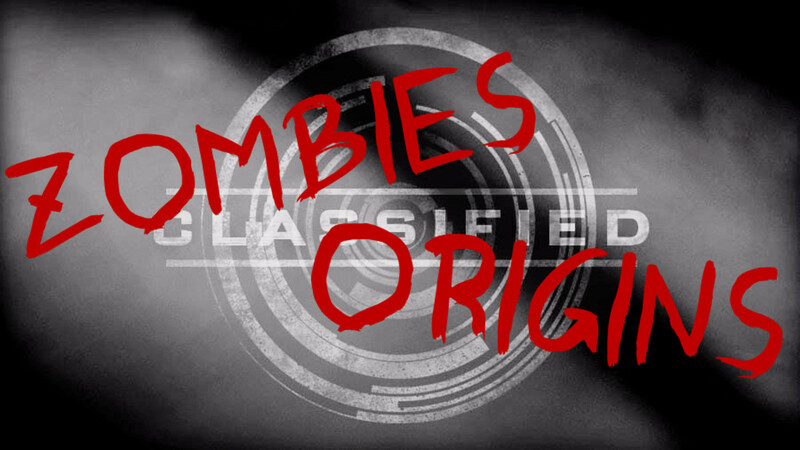 Origins can be a very complex and frustrating map compared to other Black Ops 3 Chronicle zombie maps. 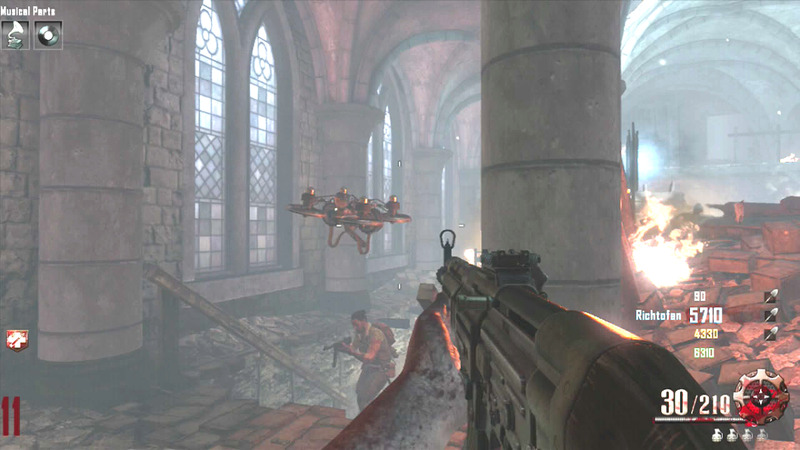 It might be a good idea to use the "shopping free" gobblegum at the start of the game so you can open up most of the barricades for free. 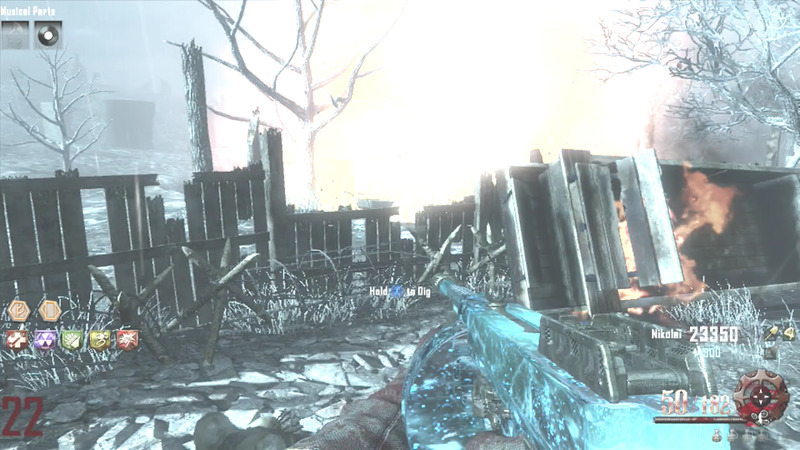 Additionally, it's easy to build the fire staff in the early rounds because there's less zombies. I'd suggest saving a zombie at the end of a round to delay the game.